RCP congratulates all Auckland Property People Award nominees for 2017. 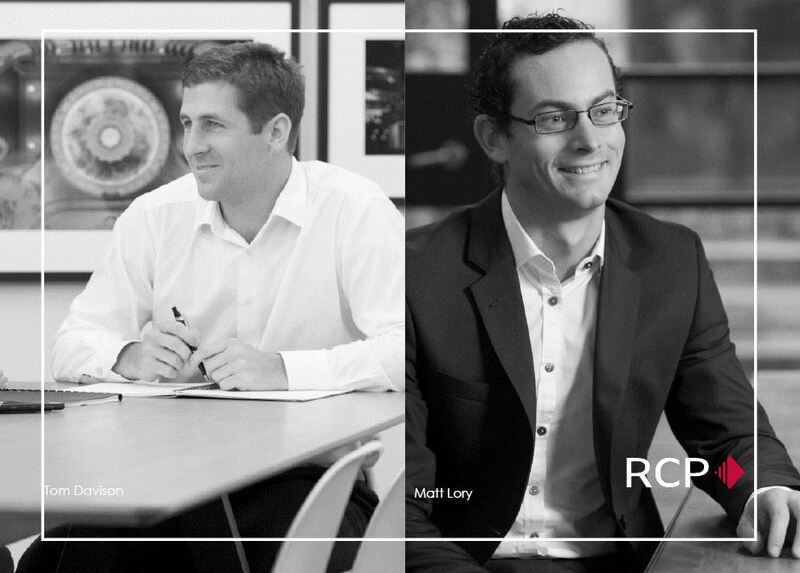 We are proud to acknowledge the great works of both Matt Lory and Tom Davison from the RCP Auckland office, who have both been announced as nominees for the Young Achiever of the Year Award. This award is directed at individuals aged under 35, who have demonstrated outstanding performance in property by their contribution to their organisation and/or the property industry. Click here to read more information on this event.